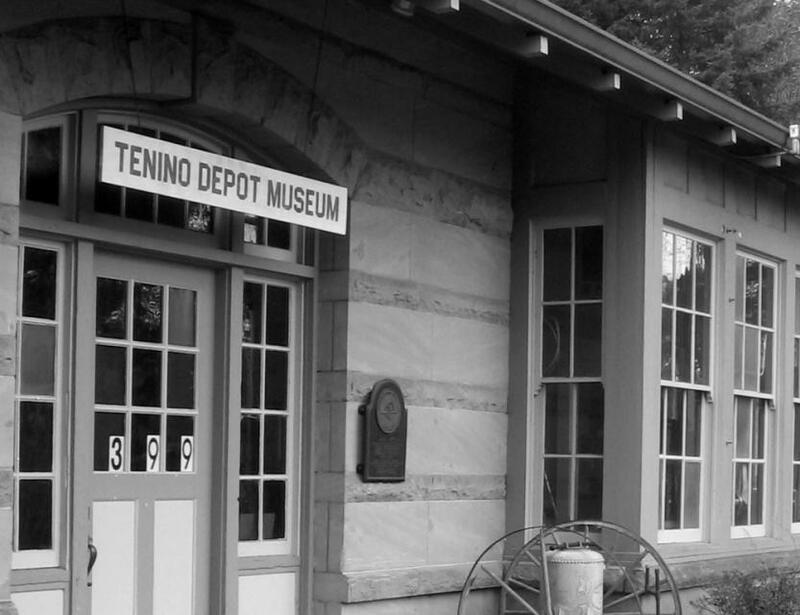 The sandstone building housing the museum was built in 1914 as a Northern Pacific depot and was active until after WW II. 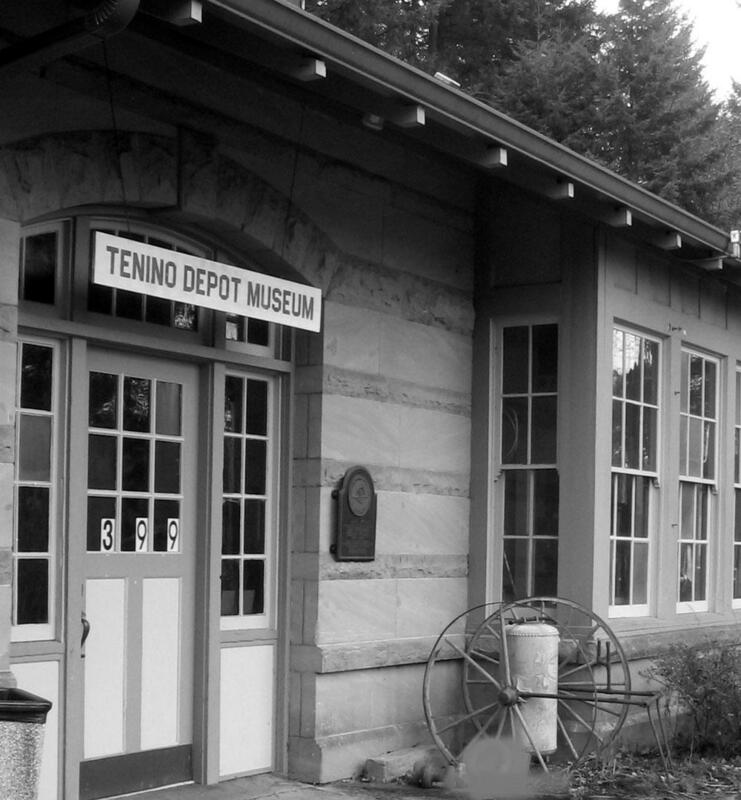 On the main line between Seattle and Portland, eight or nine trains daily stopped here at the height of train travel. In 1965, NP sold it to the town and with the help of a Federal grant, it was moved ten blocks to a city park and converted to a museum. The building was kept the same as much as possible and now houses the original press used to make the original wood money, along with old logging tools, old quarry tools, railroad memorabilia and many local artifacts, including a 1920s doctor’s office.